SEO agencies are struggling more than ever to deliver results. Promoting your business through getting your website up the rankings is taking longer and is increasingly based upon user experience and clever content marketing. No one has several years to get their business up there at the top of Google competing with the rest, so you need to embrace more modern SEO (Neo-SEO) tactics to get where your business deserves to be. SEO agencies are struggling more than ever to deliver results. Promoting your business through getting your website up the rankings is taking longer and is increasingly based upon user experience and clever content marketing. 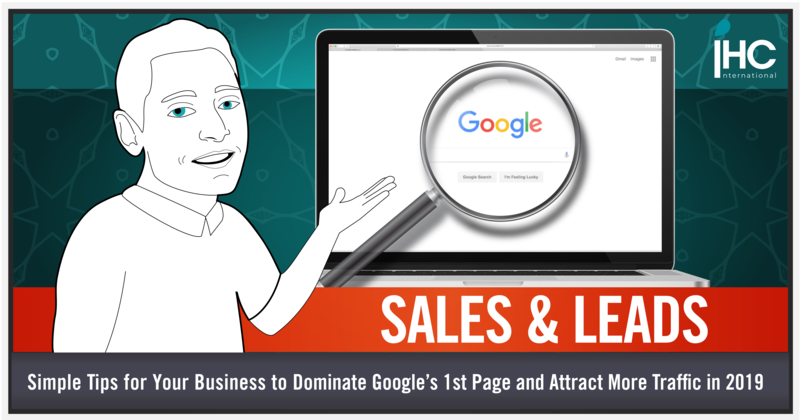 No one wants several years of slog to get their business up there at the top of Google with the competition, so you need to embrace more modern SEO (Neo-SEO) tactics to get where your business deserves to be. 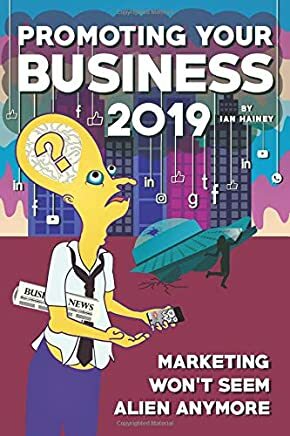 However, you must also continue to keep your eye on the real prize – attracting actual potential customers, clients and useful leads for your business, rather than just drawing in traffic for the sake of it. iHC is the MEA 2018 B2B Agency of The Year. If you would like some help with sales/ lead generation and content marketing, then contact the team dubai@ih-c.com +97145584785 or: click to send me a WhatsApp. If you found this blog interesting, please show your appreciation..